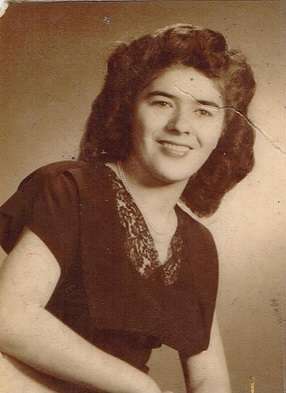 Obituary for Maria A. 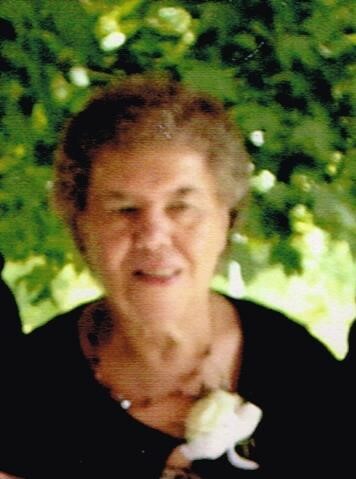 (Clavio) Bradford | Brown Funeral Homes, Inc.
Maria A. Bradford, 88, of Pascoag, RI passed away on January 18, 2019, at the Bayberry Commons. She was the wife of the late George W. Bradford, She was born in Providence the daughter of the late Thomas & Eva (Capressie) Clavio. She is survived by her children Albert Stilson and his wife Eudalia, Thomas Clavio, Neil, James, Glenn and John Stilson, Maria Onoyian and Elizabeth Steel, grandchildren William Schurick, Eric Steel, Anthony Clavio, Abbey and Emma Shurick and great granddaughter Daisy Mae Clavio. Maria was preceded in death by a brother Arthur Clavio and sisters Agnes Clavio and Theresa Clavio. A committal service in which relatives and friends are invited to attend will be Wednesday January 30, 2019 at 11:30am in the columbarium committal center at Rhode Island Veteran's Cemetery, South County Trail in Exeter. Calling hours and flowers are omitted. Arrangements are entrusted to the Brown Funeral Home, 1496 Victory Hwy., Oakland.